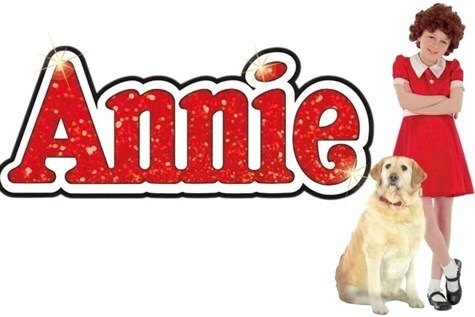 Direct from the West End, Annie, returns in 2019! This glorious revival (The Times) comes to Birmingham Hippodrome for three weeks only! With its Tony® award-winning book and score, including the unforgettable songs Its The Hard-Knock Life, Easy Street, I Dont Need Anything But You and Tomorrow, you can bet your bottom dollar that youll love it!